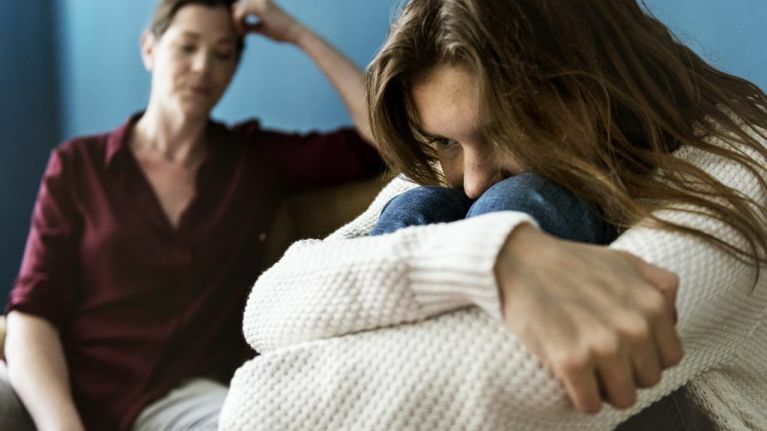 A woman has been labelled "cruel" after she did not want her 11-year-old step daughter to call her mum. She explained that she has been together with her husband for a decade, and he has full custody of his daughter. She also shares three sons with her husband, and that the young girl is the "only one who doesn't call me 'mum' in the house." The Mirror report that she explained on Mumsnet that her husband was overjoyed with the idea of his daughter calling her stepmum 'mum'. She said that the girl had already started calling her mum, and it makes her "so uncomfortable" - so she wants her husband to tell her to stop. "My hubby and I have been together 10 years, he has a 11 yo [daughter] and has full custody of her (last time she saw her mum she was about 1). "I also have 3 sons with him. She is the only one who doesn't call me 'mum' in the house. "She asked me a couple of weeks ago if she could call me mum like her 3 brothers. "My [husband] is very very very excited about it, for him it's a sign that she loves me. "But I am not comfortable with the idea, I have my own kids. I am scared to tell my husband because he seems to be so happy of her asking me. "How can I tell him ? Am I being cruel ?" Some of the commenters said that they were "heartbroken" for the young girl, while others branded the woman "cruel" for the way she treated her - particularly as she had known the girl for most of her life. "Why are you so against this? You HAVE been her her mum, all her life! I’d feel absolutely honoured. I’m trying to not to be rude here but you’re coming across really badly!" "This is brutal and if I was you I'd question myself on why I want to not be seen as this kids mum, especially when you've effectively raised her."